While some of the cherry blossoms on the verge of bloom before the cold snap were damaged, earlier stage blossoms survived and will emerge next week, the National Park Service said Friday afternoon. "There will be a peak bloom of the Yoshino cherry trees this year at the Tidal Basin, and we are delighted to be able to say that we know it's going to be beautiful, spectacular as ever," said Gay Vietzke, the National Parks Service superintendent of the National Mall. Unseasonable warm weather had experts a few weeks ago predicting an early bloom. Then winter storm Stella and a cold front changed everything. 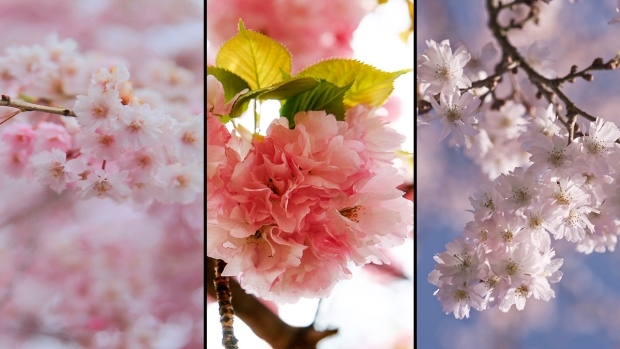 This week's temperatures in the low 20s killed most of the blossoms that reached the puffy white stage, the fifth of six stages of the bloom cycle. "There was almost complete loss of those emerging blossoms," said Mike Litterst of the National Park Service. But about half of the trees were in the fourth stage or earlier. Horticulturists examined some earlier stage blossoms, putting them in warmer conditions to coax them to bloom and found that they did survive the cold. “We anticipate there will be fewer blossoms than normal and the color therefore may not be quite as dense as we've seen in past years,” Vietzke said. Yearly visitors may notice a difference, she said. "For those who are coming for the first time ... there will be a brilliant display of the white and pink blooms," Vietzke said. The cherry blossoms are a major boost to D.C.’s tourism business. 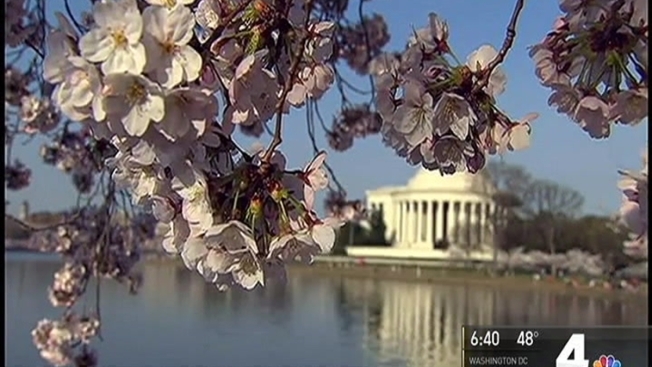 The National Cherry Blossom Festival starts this weekend and continues for four weeks.